How Do I Confirm That I Am of Native American Indian Descent? Proving Cherokee ancestry is challenging, but finding distant ancestors is very rewarding. 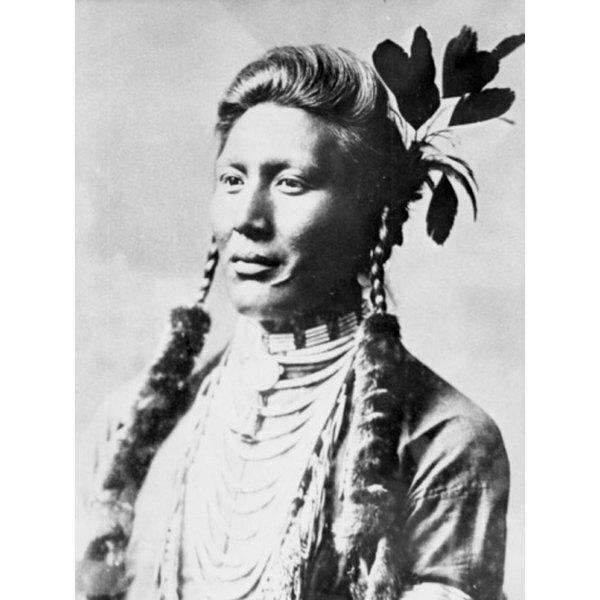 Proving Cherokee ancestry is possibly the key to unlock federal and scholarship benefits as well as knowledge of your family’s history. 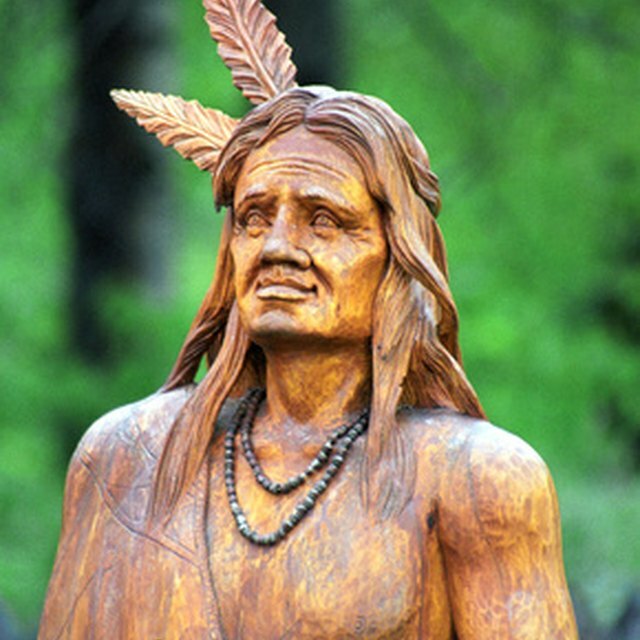 Some individuals can trace their genealogy to Cherokees who were not recognized as tribe members while others are able to prove eligibility for tribal membership. There are three Cherokee tribes in which you may be entitled to membership. The Cherokee Nation of Oklahoma, the Eastern Band of Cherokee Indians and the United Keetoowah Band of Cherokee all have different requirements to prove affiliation or membership. Research your family’s genealogy. The National Archives recommends beginning with yourself and tracing your family back. Ask your older living relatives, look through old family Bibles and check with genealogy services. Preferably you need to have the names of your ancestors through 1900. Check to see if your ancestors were listed in any of the rolls that prove Cherokee tribal membership. The Dawes Rolls list every living member of the Cherokee Nation who was alive and living in Oklahoma between 1898 to 1907. If your ancestor is listed on this roll you are eligible for Cherokee Nation tribal membership. If your ancestor is listed on the final roll of the Eastern Cherokee and you have a blood quantum of at least 1/16 you may enroll in the Eastern Band of Cherokee Indians. If you have a blood quantum of at least ¼ and you are a descendent from one of the members of a government resolution in 1949 you may be eligible for enrollment in the United Keetoowah Band of Cherokee. Search federal records if you cannot qualify for actual tribal membership but you still would like to prove ancestry. If an American Indian was living away from the reservation or native lands when the rolls were assembled or if they refused to accept the land that the Dawes Rolls entitled Cherokee members to, they would not be recorded. Read through records that agents of the Bureau of Indian Affairs compiled for information on your ancestors. Reservation and boarding schools contain some genealogy records that you can examine. The Indian Census Records of 1885 to 1940 may also help track your lineage. Contact the tribe your ancestors were affiliated with and send them copies of the documents showing your ancestors were Cherokee. The tribe will send your information to the Bureau of Indian Affairs which will issue you a Certificate of Degree of Indian Blood that certifies your Cherokee tribe affiliation and blood quantum. This certification, otherwise known as a white card, proves Cherokee ancestry. Find copies of the rolls at a local library, on a library website or through the tribe.